There is no safety in numbers, or in anything else. Ahh, the 1950s. 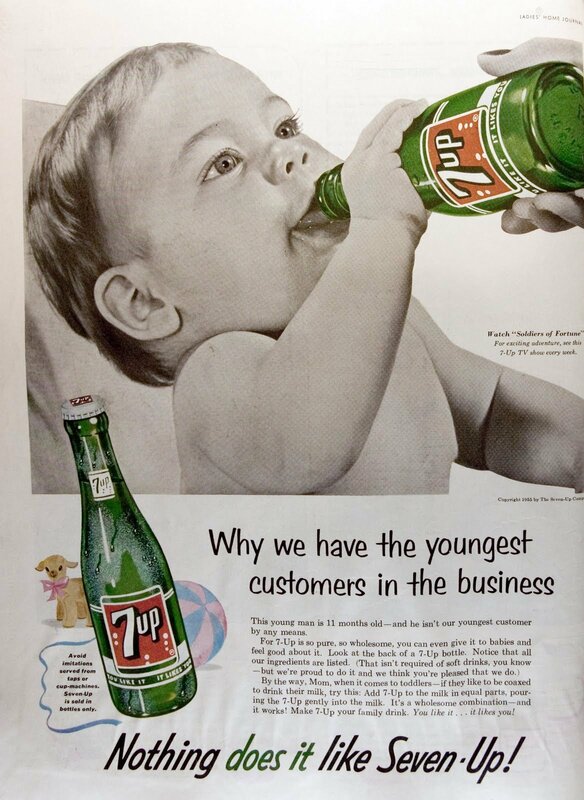 The poors, women and minorities knew their places, 7-Up was baby food and technology promised an even better future. Let’s look back on how some of that technology worked, shall we? Just play the video to be transported to that magical time! Don’t forget to check out Lester & Charlie’s new book!